The introduction of the micro Sandmaster comes from an increased interest by woodturners of producing smaller, more delicate work. 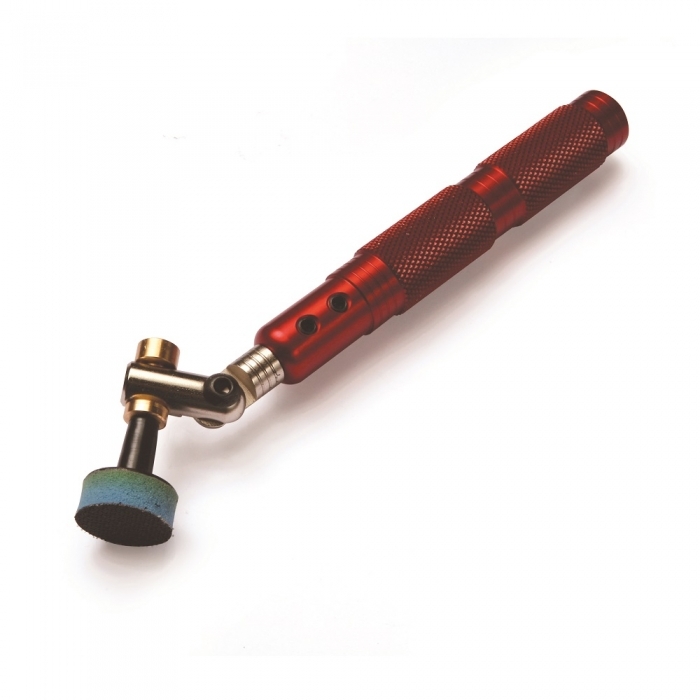 This system uses the same free spinning technology as the existing Robert Sorby Sandmaster but utilises a 1" (25mm) foam pad, onto which can be fitted the 1" (25mm) Velcro style abrasive discs. The position of the head can be adjusted so those awkward-to-get-at spots can be sanded. 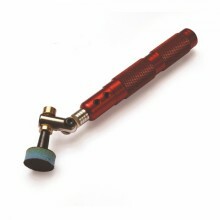 The micro Sandmaster comprises of an aluminium handle, micro Sandmaster head, 1" (25mm) foam pad and eight abrasive discs, two of each of the 120, 180, 240 and 400 grits, two Allen keys and an instruction leaflet. The head is available separately for those who already have the handle. Click the button below to add the Sorby Micro Modular Sandmaster to your wish list.